There's certainly a lot to keep track of when installing a wireless system, regardless of channel count, venue type, or available spectrum capacity. Following your plan, staying efficient and organized, and continuing to monitor your RF environment are essential to the success of your project. Add video and lighting into the mix and the number of complications become exponentially greater, especially when working at larger venues. So it's all the more impressive that Joe Jones and Jared Wells, two project managers at Lafayette, CO's Summit Integrated Systems, manage to stay organized and on top of their game, no matter the location or scale of project. 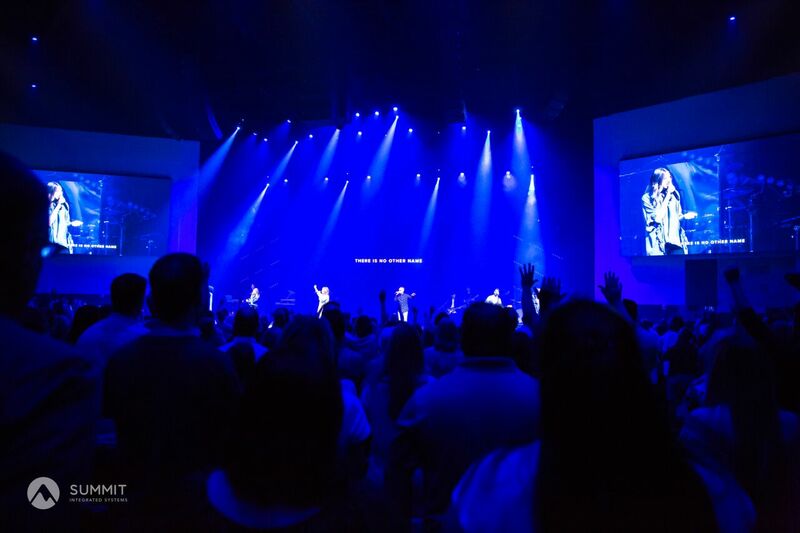 Summit, which was founded in 1997 by Chris Rayburn, has been a major player in fulfilling the needs of the Worship community, and their excitement about what they do is palpable. 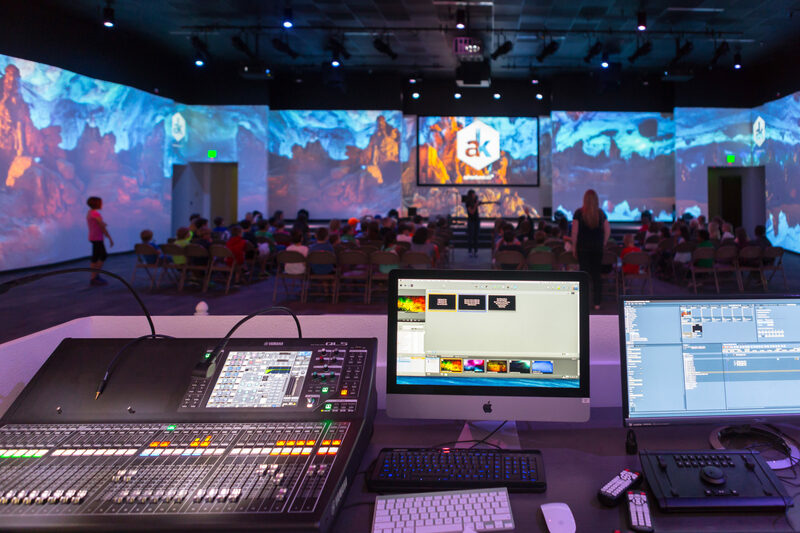 Describing themselves as a "full-service Audio, Video, and Lighting firm focused on delivering the most engaging and impactful worship environments for the modern Church at the best possible value," Summit has worked with clients in over a dozen states. Jones and Wells each oversee the intricate planning that goes into each install, designing bespoke plans that take every client need into account. I had a chance to speak with the two of them and gather some insight about how Summit has become a trusted member in the Worship community, and how they bring their A-game to the table when overseeing a new project. 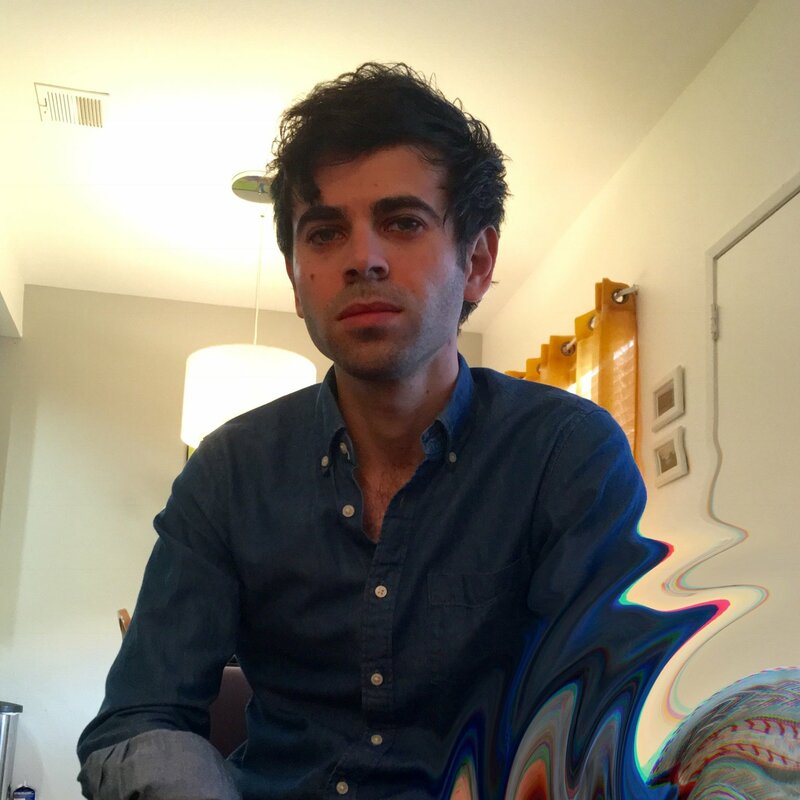 Hey guys, thanks for taking some time out of your busy schedules to chat. What paths led each of you to where you are currently? Joe Jones: I grew up in California, and got into AV volunteering with a youth group at Eastside Church in high school. From there, I worked for a couple production companies and in hotels for several years before landing at Summit seven years ago. Jared Wells: I, too, was born and raised in Southern California. I spent seven years at Azusa Pacific University as the Event Production Manager, where I also received my Business Administration degree. On the weekends, I ran sound at Saddleback Church and for an assortment of events. 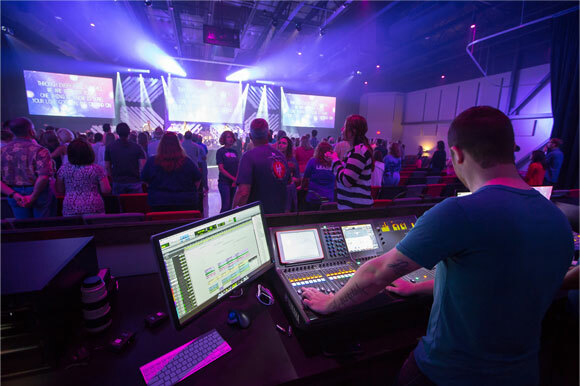 I then worked for nine years at Westside Family Church in Lenexa, Kansas, working as a Tech Director for one of the metro's largest multisite churches. And I have been working as a Project Manager at Summit since December 2015. I'm interested to hear a bit more about the role of Project Manager. Summit works with clients on full audio, video, and lighting systems, not just wireless rigs, so I imagine that each project has a LOT of details. How do you handle balancing the various tasks? JJ: We've got a good team here at Summit that I can rely on. Balanced with a focus on communication and relationships, we keep it straight most of the time. And Basecamp—everything that happens here is a to-do on Basecamp. JW: Definitely. I'll add that I try to stay organized with keeping my tasks lists up-to-date and my inbox at zero as much as possible. Those two things are key for me. What installation would you say has had the most technical issues and why? Did RF venue products help you resolve these issues? JJ: We had one installation where the IEMs had constant dropouts and interference, but the RF spectrum was relatively clear. We spent time trying different antennas, and switched from RG58 to RG8, but to no avail. It turns out the antenna was placed too close to a wall with 12" steel studs, and the studs were causing interference. We moved the antenna 36" away from the wall and stability was improved greatly. At the time we rolled in a Shure Axient rig to do real time spectrum scanning, but Vantage would solve this problem any day and is actually affordable. Outside of that incident, our most challenging installs have been due to high channel count and adjacent venues. The products listed above have helped us keep everything in order, and allowed us to do distribution even in smaller rooms where budget wouldn't normally allow for it. JW: My one issue was at a church in the Bay Area where space is tight already, not to mention the giant cell phone antenna on top of the building. When I came onsite to commission the system, the preset frequencies from our database scan were all lit up. After multiple scan and reprogramming, I still had huge noise floors and could not figure out what was going on. The next day out of curiosity I tested the IEM and the Wireless TX and RX lines to antennas and realised that we had plugged the TX into the Omni port of the Diverstiy Fin! I see that you've each used RF Venue's Diversity Fin. How long has it been a part of your wireless rig? JW: Yeah, we use a mixture of Shure and Sennheiser wireless gear, almost always driven by RF Venue distribution. JJ: I think it started when we began using the Diversity Fin a few years back, and that has led us to start using RF Venue for all of our distribution, combining, and antennas. Our staples include the Distro4, Combine4, CP Beam, and Dfin. We've normally got all four of those items on our projects. Thanks to you both for sharing some insight. Is there anything you'd change or recommend to make the next install easier / smoother? Any last words of wisdom to pass along? JJ: Pay attention to antenna placement and keep the wire short! If you'd like to learn more about how the Diversity Fin, Combine4, or CP Beam can improve your wireless rig, be sure to get in touch with your local RF Venue dealer.